If half of your plate isn’t covered in something green, you may want to consider how your diet could be impacting your heart health. 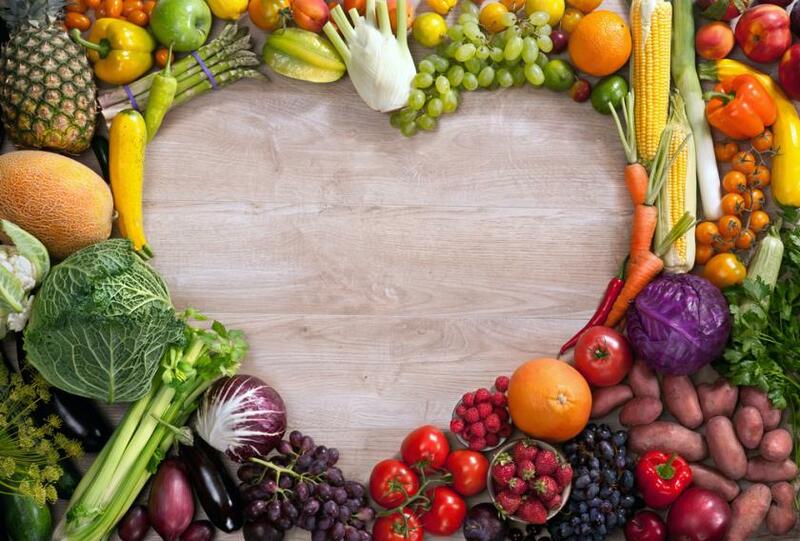 A recent study presented at the American Heart Association EPI/Lifestyle 2015 meeting has found that adopting a diet that focuses more on plant-based foods compared to animal-based foods can significantly lower your heart disease and stroke risk. “A pro-vegetarian diet doesn’t make absolute recommendations about specific nutrients. It focuses on increasing the proportion of plant-based foods relative to animal-based foods, which results in an improved nutritionally balanced diet,” Dr. Camille Lassale, an epidemiologist at Imperial College London’s School of Public Health, said in a statement. Lassale and his colleagues gathered data on the eating and lifestyle habits of 451,256 Europeans from 1992 to 2004 using the European Prospective Investigation into Cancer and Nutrition (EPIC) study. Participants were free of any chronic disease and ranged from 35 to 70 years old. The research team analyzed height, weight, food intake by way of food frequency surveys, physical activity and lifestyle habits, and causes of death. Each participant was given their own score based on the food they consumed. Points were given to participants who ate from seven plant food groups: vegetables, fruit, beans, cereals, potatoes, nuts, and olives. Points were deducted from participants who ate from five animal food groups: meats, animal fats, eggs, fish, seafood, or dairy products. Researchers categorized each participant based on their score while accounting for gender, calorie intake, BMI, exercise, alcohol, and smoking status. Participants who mostly adhered to a pro-vegetarian diet — 70 percent of food coming from plant sources — were 20 percent less likely to die from cardiovascular disease compared to those who only got 45 percent of their food from plant-based sources. Findings from the study are on par with the American Heart Association’s heart-healthy diet, which includes fruits, vegetables, whole grains, legumes, beans, and nuts, low-fat dairy, beans, skinless poultry, and fish. “Instead of drastic avoidance of animal-based foods, substituting some of the meat in your diet with plant-based sources may be a very simple, useful way to lower cardiovascular mortality,” Lassale added. Data collected by the Oxford Martin Programme on the Future of Food and the British Heart Foundation Centre suggest that meat-eaters are not only hurting their heart, but also the environment. Around 70 percent of rainforests in the Amazon have been destroyed to make room for land capable of raising livestock. Livestock farming accounts for 20 percent of greenhouse gas emissions from human-related activities. Source: Beulens J, Van der Schouw Y, Lassale C, et al. Semi-veggie diet effectively lowers heart disease, stroke risk. American Heart Association Meeting Report Abstract 16. 2015.